Register yourself and be entitled to the benefits for registered players! Why should I register myself? 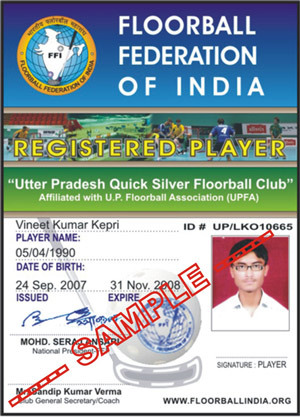 Registered players get a licence (Id-card) to participate in the official games of any state association under auspicious of FFI. 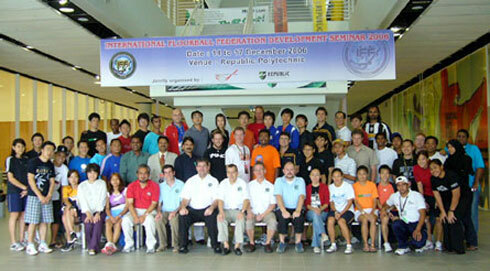 It is the only way to FFI to control that a player has the right to play in official games. Together we are strong...the more registered players FFI have, the better is national and international recognition for the game in India! "Only together we are strong!"